You can buy high yield triticale seeds from our company. 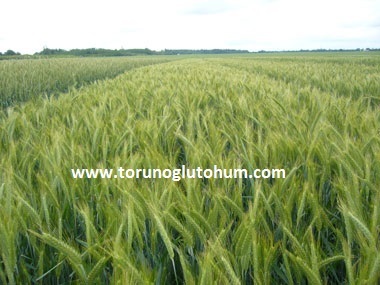 Seeds of certified silaged and grain triticale are offered for sale by Torunoğlu Seed. Triticale varieties and triticale seed prices can be obtained from our company.